In the 1960s, there were 600 Irish students in formation for the priesthood. Today, there are just 25. 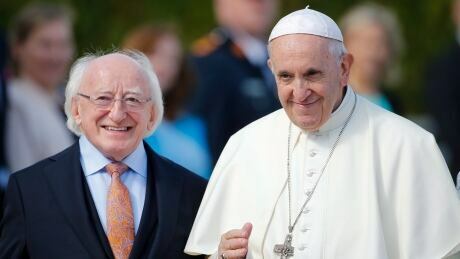 It is into this moment of profound decline for the Catholic Church in Ireland that Pope Francis arrives in a bid to shore up faith in a church repeatedly discredited by scandal.